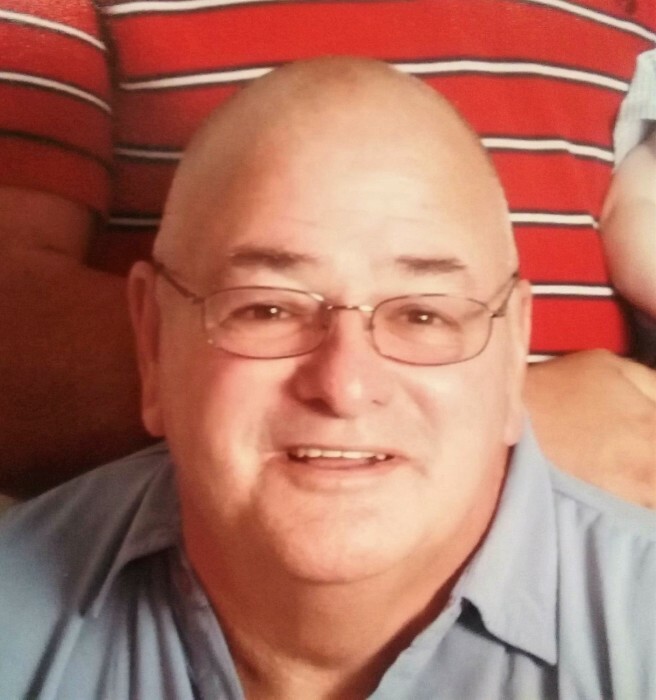 Dennis, “Denny” York, Sr., devoted husband, loving father, “Papaw” and brother, passed away on Monday, February 11, 2019 at his residence in Marion. Denny’s loved ones were by his side. Born in Lafayette, Indiana on September 12, 1950, he was the son of the late Edgar and Wanda York. He was also preceded in death by two brothers, Roger York and Larry York. Denny, for several years, worked for Pinellas County, Florida operating heavy equipment before moving to Marion, North Carolina where he retired as equipment operator at the McDowell County Transfer Station on NC 226 South. He along with his wife, Karen, were members of the McDowell County Seniors Bowling League. He is survived by his loving wife of 40 years, Karen York; one daughter, Tanya Noonan (Ryan); one son, Douglas York; one sister, Debbie Williams (Dale); and one brother, Tom York (Sissy). Denny was also a proud “papaw” to, McKayla Ingram, Nicholas Ingram, Damean York, Corbin York, Burton Noonan and Alucia Noonan. In keeping with Denny’s wishes, no services will be held. Family and friends wishing to share a thought and/or memory are encouraged to do so online at www.beamfuneralservice.com. Those wishing to make a memorial donation in Mr. York’s memory are asked to consider CarePartners Hospice & Palliative Care-McDowell, P.O. Box 25338, Asheville, North Carolina 28813 or by visiting www.carepartnersfoundation.org. The family wishes to extend a special thank you to the staff of CarePartners Hospice & Palliative Care-McDowell, for the extraordinary care they provided Mr. York and his family during this time.